Hi and welcome to my portfolio, I'm programmer and game developer living in Copenhagen, Denmark. This site is mainly my dumping ground for various projects I've worked on (both hobby and professional). I also have a Curriculum Vitae if that's what you're here for. Try your luck as a fighterpilot in space, dodging asteroids and blasting incoming enemy ships, all while you gather points to beat other players on the highscore. Navigate the bullet-hell and blast through asteroids in this intense and chaotic endless space shooter. Available for free on Google Play or play it in your browser at pewdk.itch.io. Developed during Global Game Jam 2017, Implemented marching prisms, to modify a subdivided icosahedron (d20), such that each triangle could be extruded as a collumn of prisms. Has some issues with the weighting though (can be seen in the popping). I worked as one of two programmers on machineers from January 2013 to June 2015, helping getting the game released on Steam, App Store, Google Play and Windows Store (WP8 and Windows 8) implementing platform specific features such as in app purchases, achievements, cloud save and leaderboards. 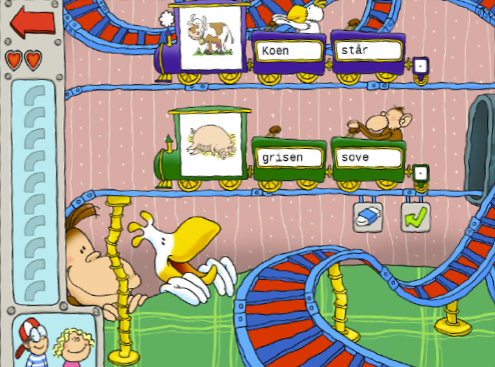 My work on Machineers as a programmer started as the project was transformed from a school project to a game company. Some of my first tasks were to transform the old xml-based dialogues into an easy to use dialogue system, dividing the dialogue tree and dialogue text completely, allowing for easy editing and translation without the designers having to worry about xml syntax. I added utility functions to core game elements, eliminating many hours of previously required manual work when setting up puzzles. Creating second episode of the game I created many puzzles from scratch, and completely rewrote the input system, allowing for smooth transitions between touch screen, mouse and keyboard and controller support, allowing us to target both phones, tablets, PC and Steam Machines. Exile Fall Jam 2013. Written in Java and C++, using the OculusRift DK1 and a single motion sensor (for flap detection) to control an AR Drone. The gyro from the DK1 feeds directly into the drone, making it very intuitive to control. Flapping your arms takes you higher up. 4 player couch gaming with hidden information, using smartphones and tablets as controllers over WiFi. 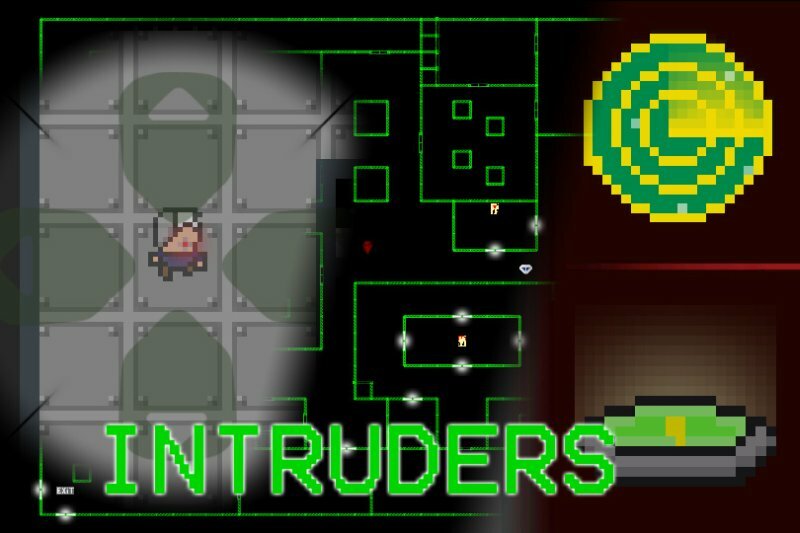 Play as the agent and hacker trying to break in and steal the secret documents, or play as the sequrity guards trying to stop them. Developed a system for creating autonomous traffic in retro-Copenhagen. The system was created for the Reptilicus VR project by Triband. 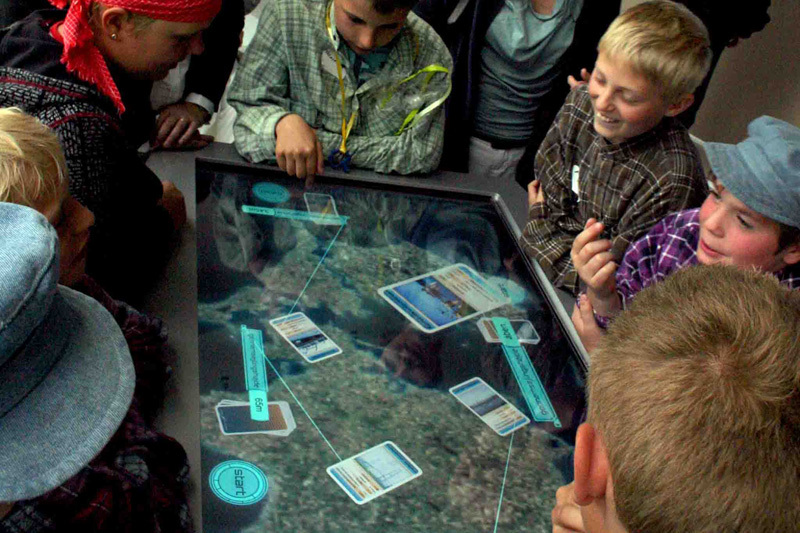 Project develped for the Road and Bridge Museum: A card game played on a multitouch table, where players get to learn about bridges in Denmark. Game developed during Nordic Game Jam 2016. Generating graphics for a game based on style transfer using deep neural networks. The graphics is generated live on an external server, setup with jcjohnson's implementation of neural-style. I also used a version of this game as a small part of my master thesis. Made at Exile Spring Jam 2011. Silly duel on a doomed planet, between red and blue with each their mortar canon, as if the falling meteors wasn't doing enough damage already. Rules are simple don't get shot and don't fall into the core (the later happening more often than one should think). Second place at Nordic Game Jam 2012. Atmospheric puzzle game made with Unity. Based on the theme "Oroborus" we located a dying plant in at the bottom of a cave with no hope of escaping (plants can't walk), its only option is to spit its seed and hope for a better future for the next flower. Game also made for Nordic Game Jam 2016. VR for one eyed pirates. Made together with Peter Bruun from Triband.